is a well-being and lifestyle initiative born to support girls and women to increased self-compassion, confidence and self-belief. 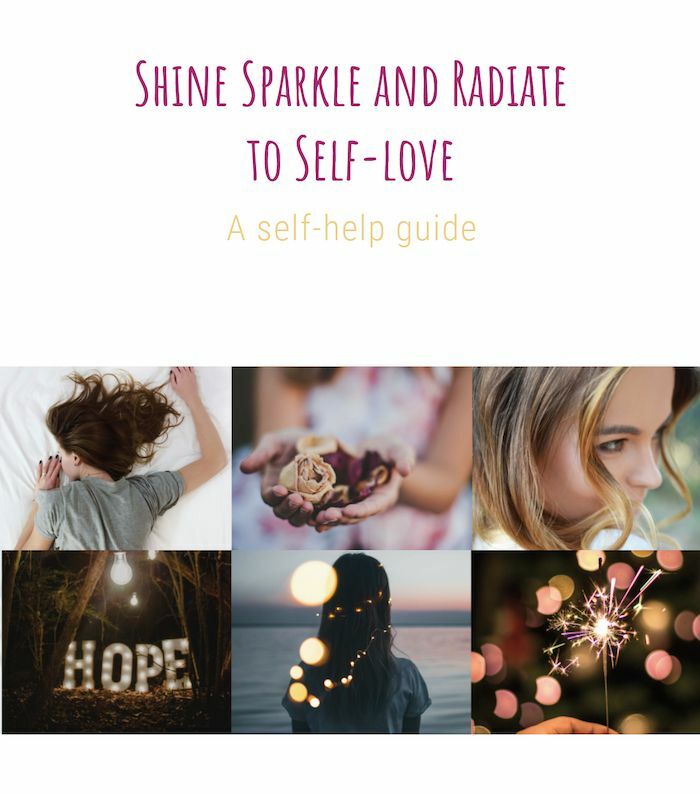 My mission is to empower girls and women to live vibrant and health filled lives, knowing self help tools and wisdom that can act as armour against damaging mental, physical and emotional health problems. I have a vision of peace and unity, inspired my own teen children, to help girls and women SHINE their truth, SPARKLE their talents and gifts and RADIATE their unique selves to create a better world for all.